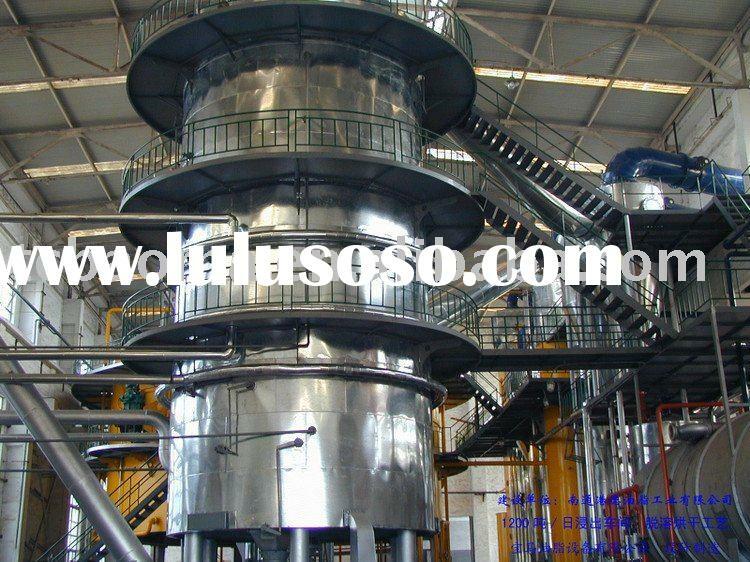 (1) Evaporation in vacuum and good oil quality. 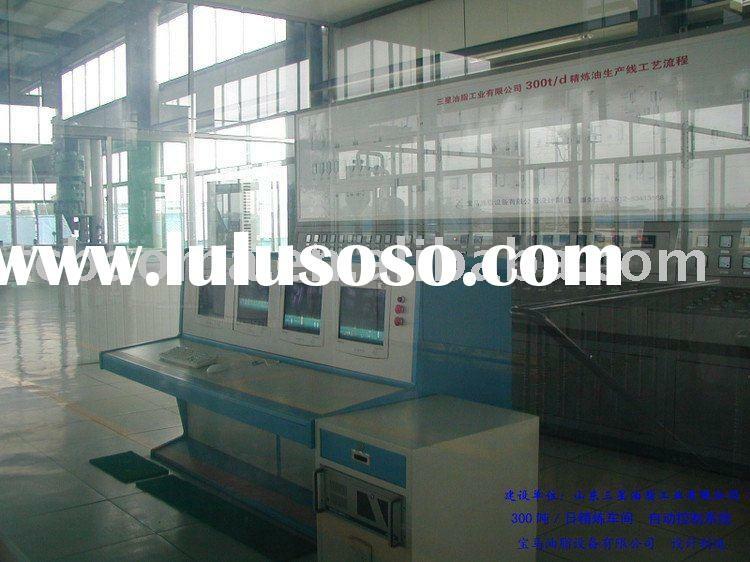 (2) With great suitability, extraction system can process different raw materials. (3) Developed by BMC self, solvent recovery system from vent gas has very good absorption effect. (4) With full energy conservation and many times utilization, the steam consumption would be reduced obviously. (1) Solvent consumption: 5kg/ton cake. 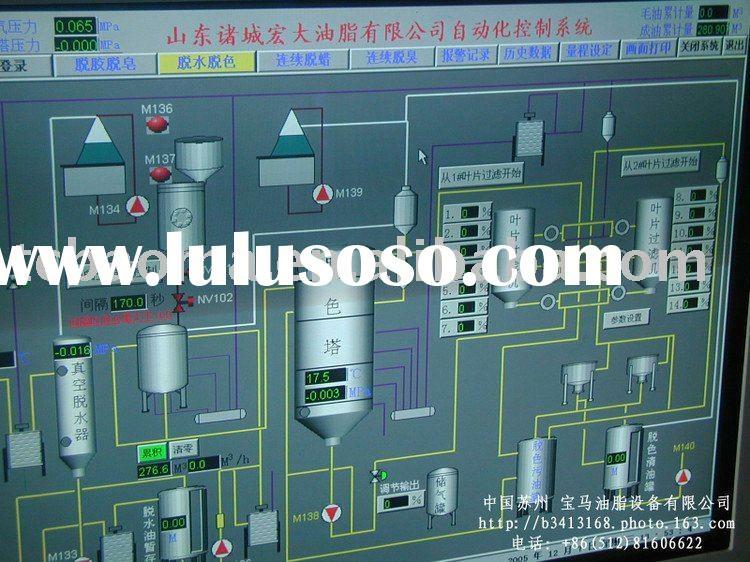 (2) Steam consumption: 250~300kg/ton cake. 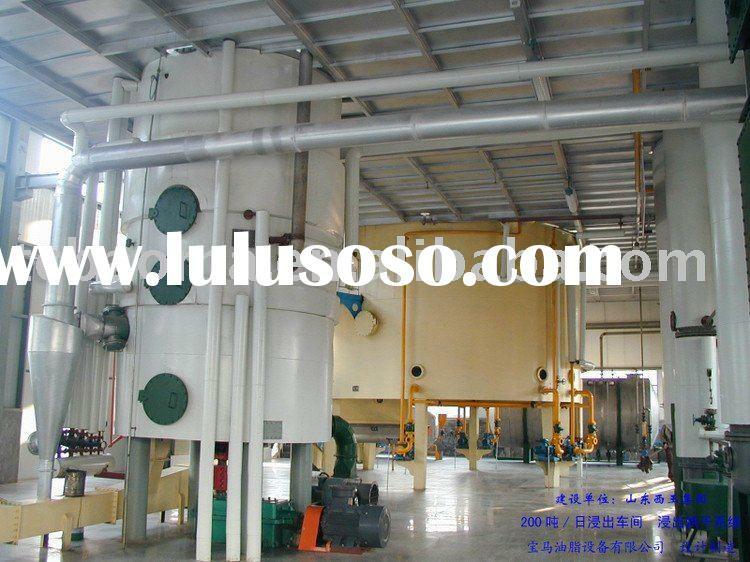 (3) Residual oil in wet meal: ≤1.5%. 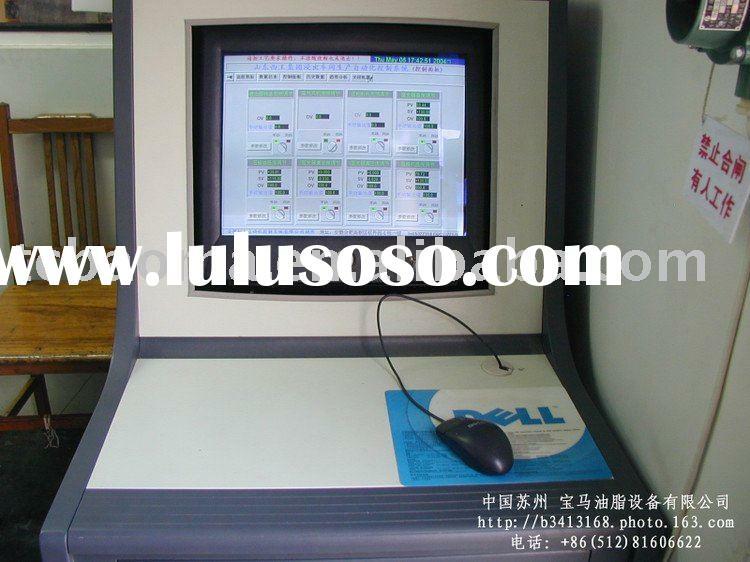 (4) Power consumption: 12~19kW.hr/ton cake. 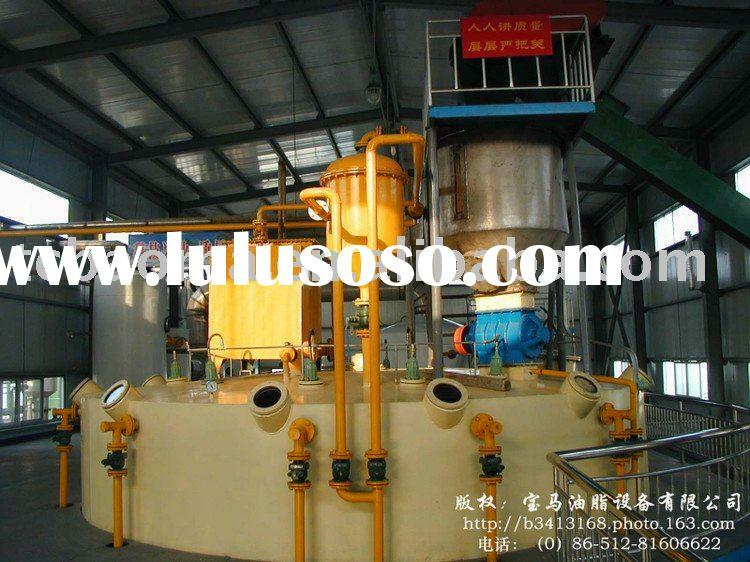 (5) Water consumption: 0.5~1.5m3/ton cake. (6) Residual solvent in meal: ≤700ppm(Fire experiment is qualified). (1) Solvent consumption: 2kg/ton cake. 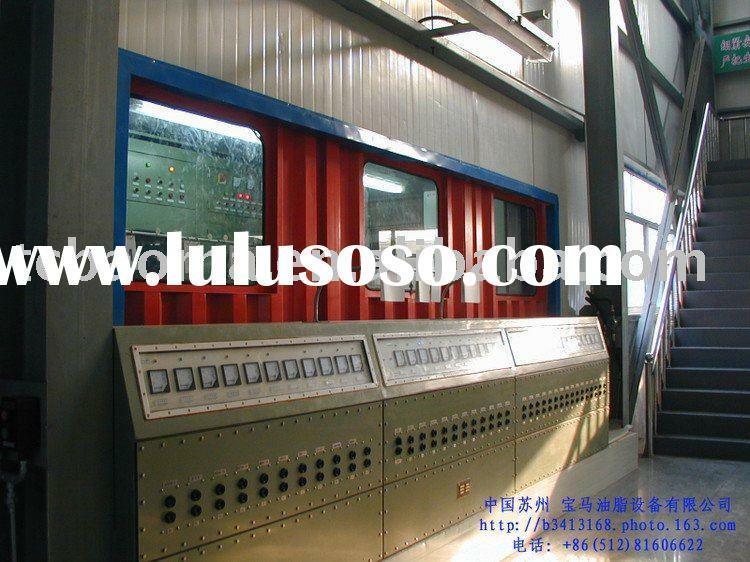 (2) Steam consumption: 200~250kg/ton cake. 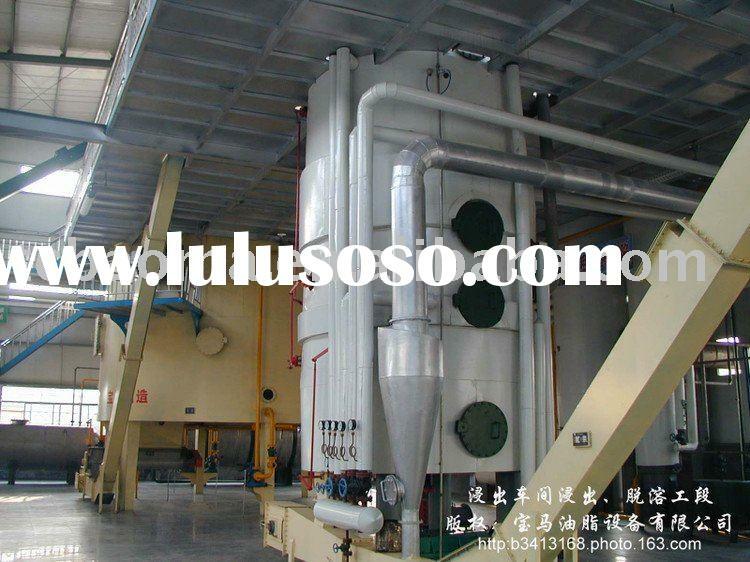 (3) Residual oil in wet meal: ≤1%. 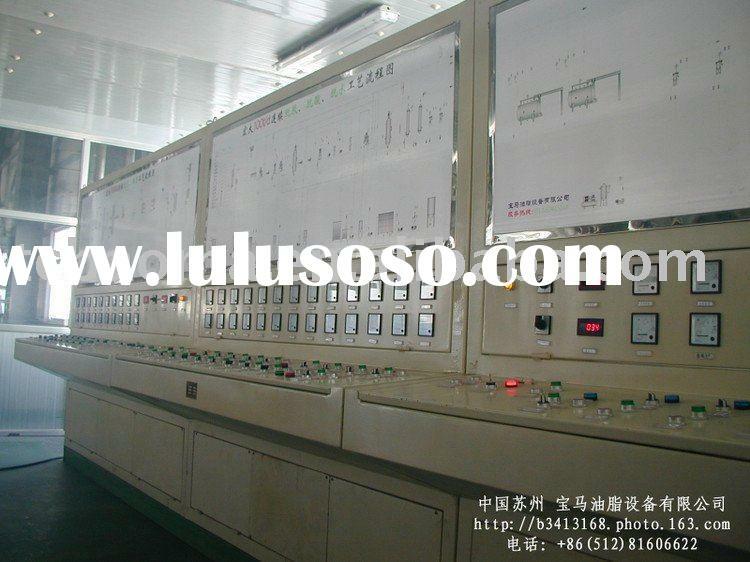 (4) Power consumption: 7~9kW.hr/ton cake. (5) Water consumption: 0.2m3/ton cake. (6) Residual solvent in meal: ≤500ppm(Fire experiment is qualified). (1) Moisture of cake: 5~6%. (2) Temperature of cake: 55°C. (3) Oil content in cake: 14~16%. (4) Thickness of cake: ≤13mm. (5) Fines content in cake: ≤15%(30 goal screens). (8) Power: 50Hz 3×380V ±10%. (9) Illumination power:50Hz 220V ±10%. (10) Temperature of supply water: ≤25°C. (11) Hardness degree of supply water: ≤10. (12) Amount of supply water: 1~2m3/ton cake. (13) Temperature of circulation water: ≤32°C. 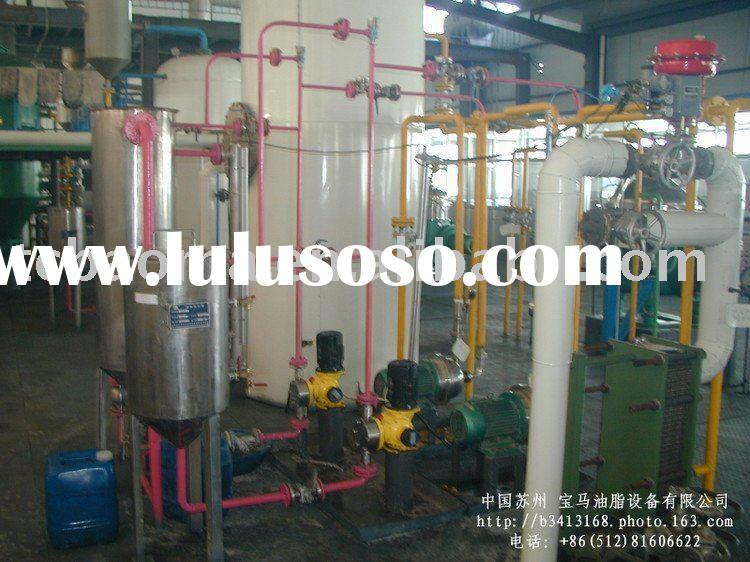 Taicang Baoma Oils & Fats Equipment Co., Ltd.